The 2018 Spirit of Mother Jones Festival 2018 starts on Wednesday, 1st August and runs until the evening of Saturday, 4th August. This year we have a new venue in addition to our now established venues at the Maldron Hotel and the Firkin Crane Theatre. That new venue is the North Cathedral Visitor Centre at the side of Cathedral of St. Mary and St. Ann on Roman Street. All three venues are within a few minutes walking distance of one another in the Shandon area just to the north of Cork city centre. 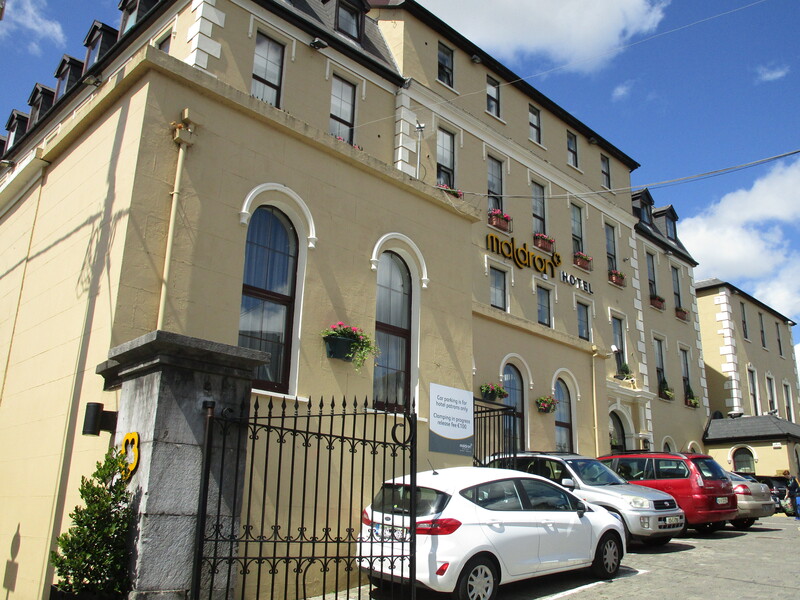 The Maldron Hotel is situated on John Redmond Street in what was formerly Cork’s historic North Infirmary hospital. All of this year’s Music events will be held in the cosy atmosphere of Bells Bar in the hotel. Our sincere thanks the the management of all three venues for their assistance and cooperation with our festival. 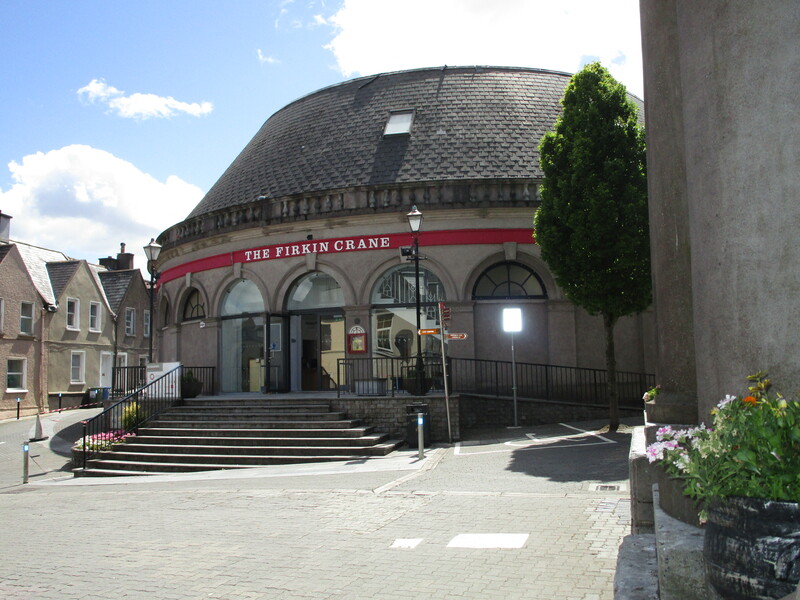 The 202 and 202A bus travelling northside from the City Centre (Merchants Quay stop) will take one to the door of both the Maldron Hotel and the Cathedral Visitor Centre and to within 200 metres to the Firkin Crane Theatre. The City Tour Bus stops also at the Firkin Crane Theatre as a regular stop on it’s City wide tour. Cathedral Visitor Centre is 10 minutes from Christy Ring Bridge. Pay car park in the grounds of the North Cathedral. Carrolls Quay or Paul Street car parks are nearby.